The #roadtripwithpeterpan begins tomorrow! 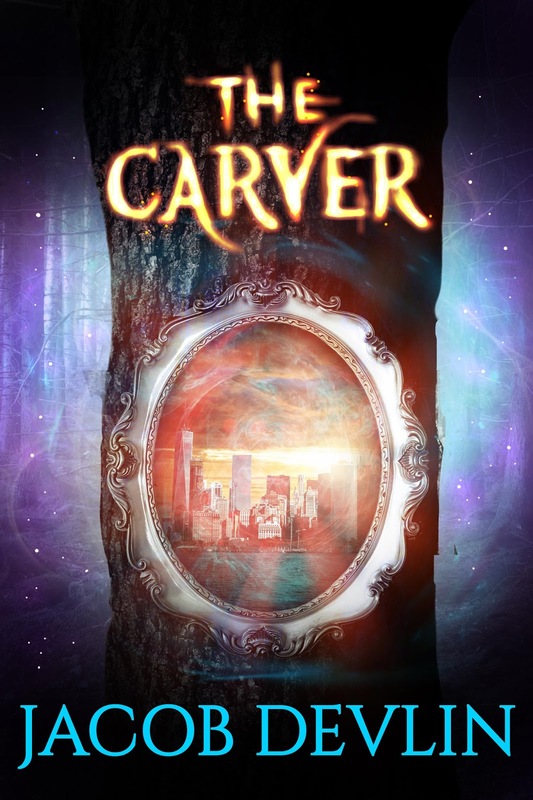 THE CARVER is a young adult fairy tale retelling that takes you on a road trip with an adult Peter Pan as he and the children of some of your favorite characters. Together, they must find out what happened to their missing family members as secrets of the old world and new are revealed, with only Pinocchio's carvings to guide the way. Ugh! I had no idea until I got really close to the end that there is another book to follow! I can’t wait!! I have no patience! I want it now!! This story encompasses all childhood fairytales! Where there is one main evil witch who wants out of her prison and rule the world! And the world could be the fairytale world or our world or all of it! It was really cool to see the worlds intertwine with one another! The descriptions were vivid and I could easily see it in my head! It is a cool idea (although it has some of the concepts of Once Upon a Time) and encompasses many years. It is very imaginative and believable. It is sweet and is filled with action and adventure and danger. It will thrill any reader of any age. It has a moral compass. It offers redemption where needed. Mulan is also in the story and she is a force not to be reckoned with! This is a story of a boy who has no idea he is Pinocchio’s son. He sets off on an adventure when his father, mother and his neighbor’s mother and son disappear. His neighbor, Pietro aka Peter Pan, has lost his wife and son too and goes on this adventure too. 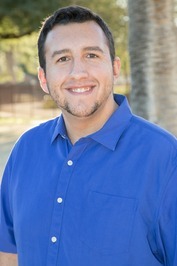 But as this boy, Enzo learns who his father and neighbor really are; he is skeptical. Along the way, they find the living people of the tiny replica carvings that Enzo’s dad made for him. All but one are from the Old World of magic and fairytales, including the daughter of Alice. They form together to get back to the old world and rid the evil that sent them there. The road is long and hard. Hansel has become the huntsman for the witch because she has taken Gretel and he does her bidding and turns to the dark side to do whatever it takes to get his beloved sister back. The ending just about killed me. It was a totally new setting that I had no idea it was coming and then bam: The End!